At Parkey & Davis, we offer more than General & Cosmetic Dentistry. Services include Kybella, Botox, Juvederm, Voluma, Volbella, and more. Reward Yourself Brilliantly! 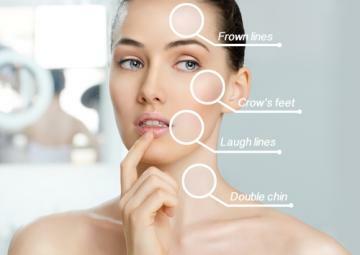 Earn points for savings on cosmetic treatments at Parkey & Davis. Sign up today for Brilliant Distinctions!